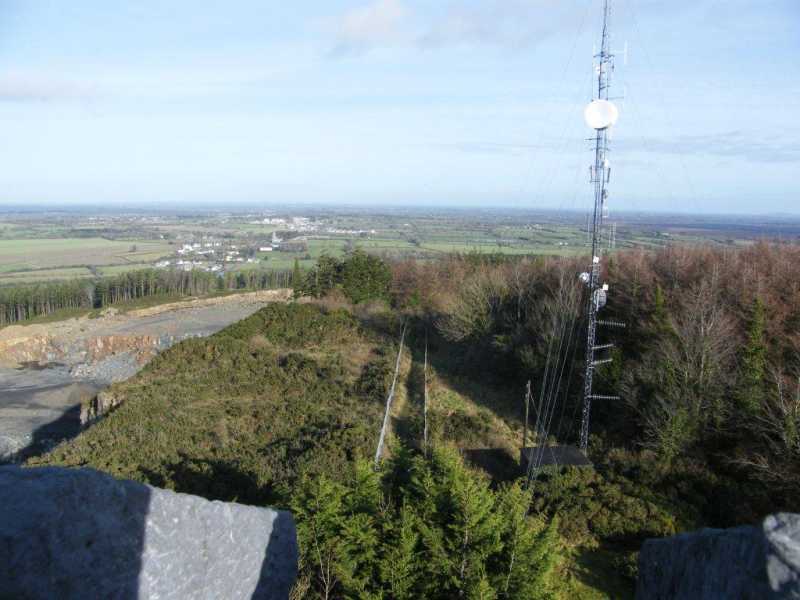 Hill of Allen is the 1353th highest place in Ireland. Picture from paddyhillsbagger : Lovely view from the top. Picture: Lovely view from the top.